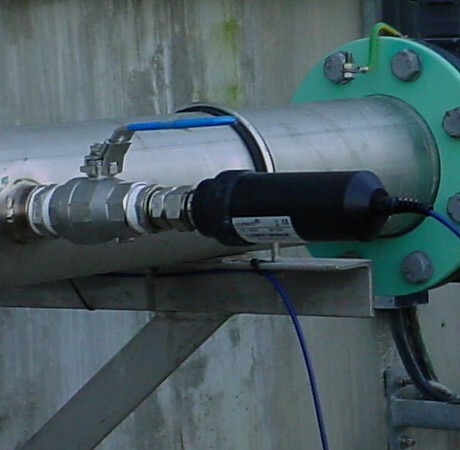 The SoliTechw² IL sensor provides reliable and repeatable, continuous in-line measurement of sludge density, suspended solids and turbidity. The optical element has a sapphire window, this offers excellent resistance to fouling and damage caused by the abrasion from flow particles. The sensor is suitable for a variety of applications including the auto de-sludging of primary and final settlement tanks, and reliable sludge density measurement ensures that downstream treatment processes can operate at their optimum level. The sensor uses infrared back-scatter at 960nm, the light is transmitted and received through a lens that is optically split. The infrared measurement principle allows the sensor to work in applications where entrained air prevents the use of ultrasonic sensors. 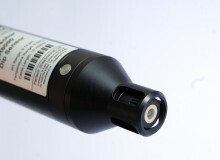 The sensor is installed through a mounting boss onto any pipeline that is larger than 65 mm diameter. The sensing element is positioned flush with the inside wall of the pipe, ensuring that the optical surface is kept clean by the flow passing the sensor and making sure the sensor does not cause an obstruction to the flow. When detecting turbidity the sensor can give immediate warning of a filter failure or of contamination of a process by suspended particles. 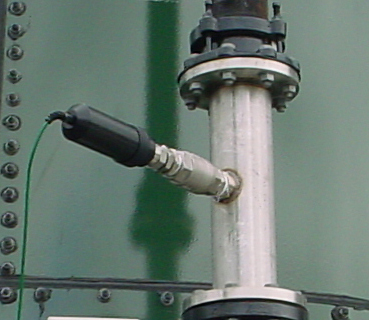 The sensor is also well suited to the monitoring of sludge at tanker intake points, giving an excellent indicator of the strength of the incoming liquor allowing both process adjustments and the charges to be applied to the tanker operator. 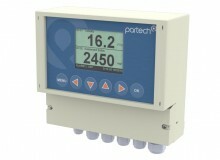 Calibration The sensor is inherently stable, calibration should be carried out to suit the application. Our recommendation is every 6 months. 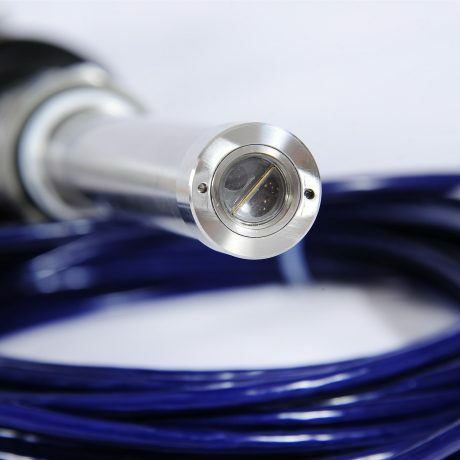 The actual measuring range will depend on the nature of the sample being monitored, for processes normally operating at 10,000 mg/l or more should consider use of the HR version of this sensor. Processes that use carbon will provide higher than expected readings and the HR version of the sensor should be used.